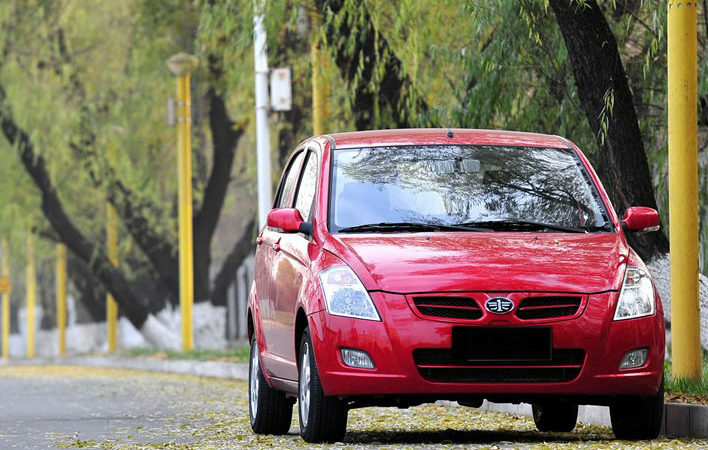 FAW (First Automobile Works) is a state-owned Chinese auto giant and with over 50 years history, ranks among the top 4 Chinese auto manufacturers with an annual production of around 2.7 million units, the figure by any means is quite impressive. 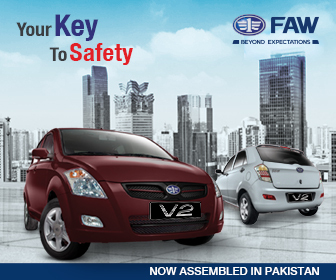 What’s good about FAW is that unlike the previous Chinese companies that brought clone-cars in Pakistan, FAW has licensed products to offer. In China the company operates joint ventures with world’s leading auto manufacturers including Audi, GM (General Motors), Volkswagen, Toyota & Mazda. 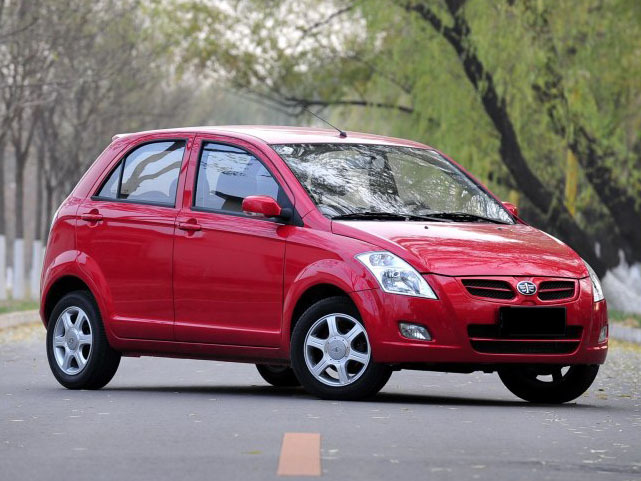 Most of the cars that FAW develop are based on the technology acquired from their partners mentioned above. 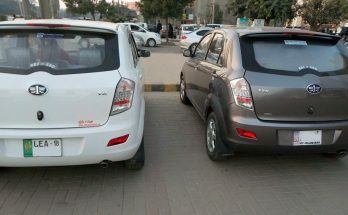 Al-Haj FAW Motors (AHFM) which was incorporated as a Private Limited Company in October 2006, is doing quite good in the Pakistani market since it is very difficult for any new player to compete against the established local players (Toyota, Suzuki, Honda) while used imported cars from Japan further increase the competition. Started with two variants of heavy duty trucks, the company now has an impressive portfolio including light vehicles such as FAW Carrier 1.0L, V2 hatchback 1.3L, XPV passenger van 1.0L and Sirius S80 MPV 1.5L and 1.3L. The automaker has many different offerings in the heavy duty vehicles as well. Unfortunately in the past, when Chinese automakers entered Pakistani market, they partnered with weaker groups without any long term plan. In addition to this the products were inferior too which left a bad image on Chinese vehicles on the whole. 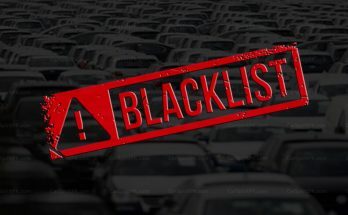 3S dealership is where Al-Haj FAW management thinks that they are different from others and they can overcome that image in the public of being a Chinese firm. The core remains their 3S dealerships. In the beginning their sales suffered, but by sticking to their policy of 3S network, the results have started to bear fruits. Receiving positive response Al-Haj FAW has injected 600 million into their plant. The investment is focused for a new paint shop, extended warehouse facilities and modern assembly line. The company started its operation here in Pakistan with 7 acres land and now is proud to have an operating land of 27 acres. This shows the commitment of the company & is definitely not among those who come & leave. The 1300cc V2 hatchback, which is actually based on a Toyota Vitz is good value for money considering its price versus features offered. 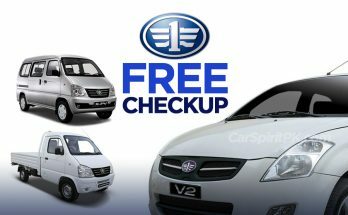 The car being well-equipped and better built than most locally made Suzukis, is doing fairly well in the market and has gained a good reputation among the customers. 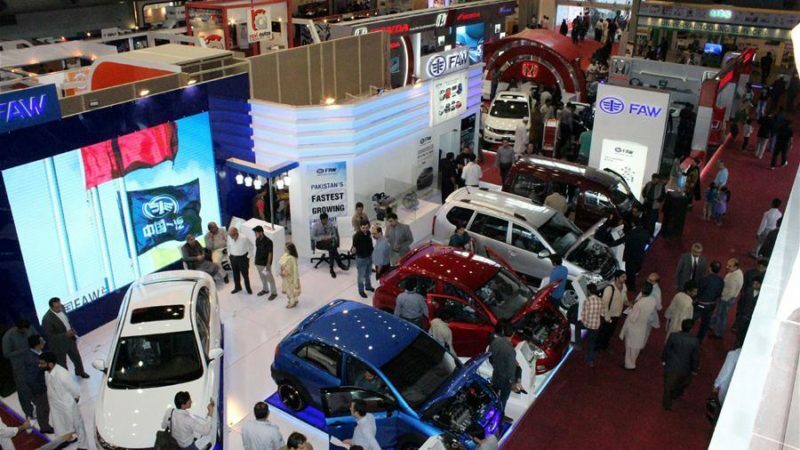 At the recently held PAAPAM expo, a FAW representative indicated their first 1000cc car production in Pakistan from next year. The V2 hatchback which is being imported with a 1300cc engine right now will be available with a 1000cc engine & will be launched by 2017. It is believed that the local production of a 1000cc V2 will boost its sales & will become more popular among the buyers. In addition to the local production of V2 the company is also planning to introduce new passenger models by the year 2019. 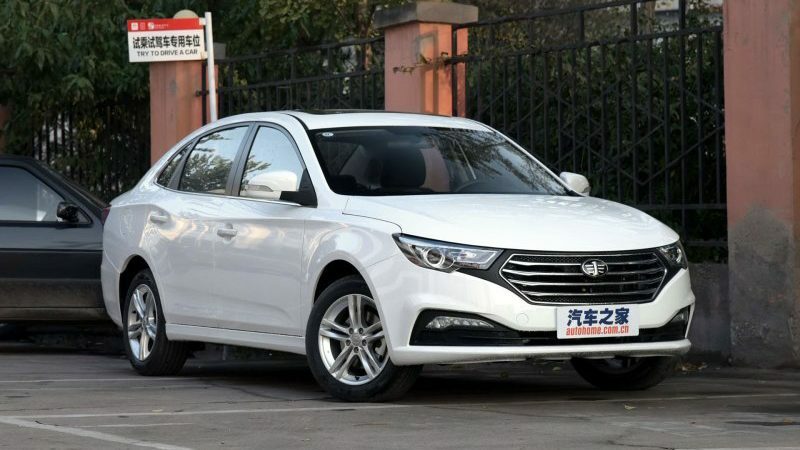 The B30 sedan is among the vehicles that FAW is planning to launch here. B30 sedan was also present at the FAW booth during the Lahore Expo in March 2016 which suggest a possible launch of the said vehicle. The introduction of newer models can be a turning point in the automobile industry of Pakistan if measures are taken properly and quality & proper after sales support is continued to be provided. There is no word yet on the pricing of these vehicles, however CarSpiritPK will keep you updated.